Leave your car behind, go beyond the boardwalks and paddle into the heart of Yellowstone National Park. 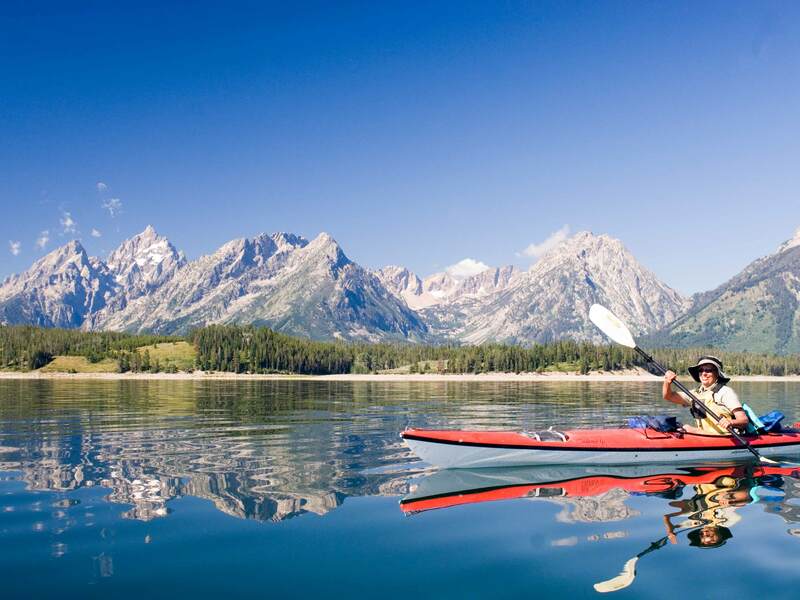 Paddle Yellowstone Lake’s pristine blue waters towards the mist of hot springs in the distance and explore the Lakeshore Group of geysers up close. 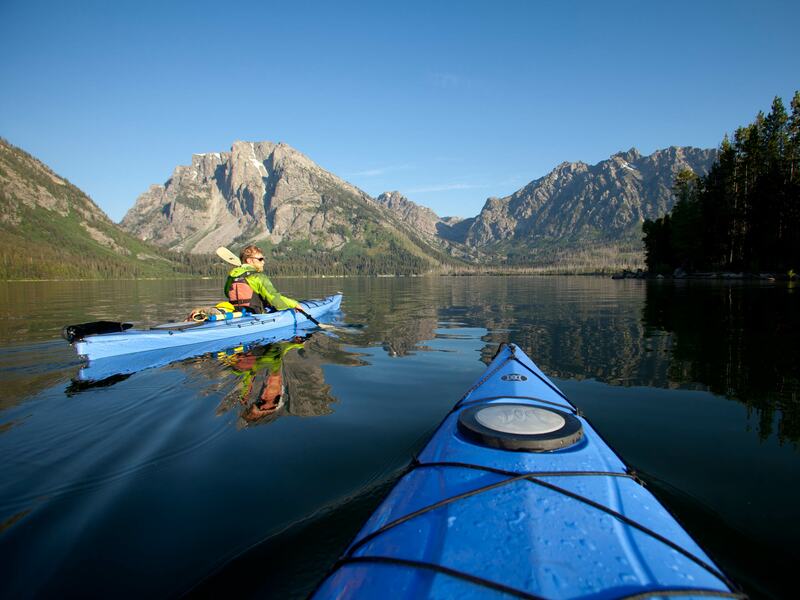 On our Yellowstone Lake Kayaking trip you will get to explore the park’s geysers and beauty without the crowds.